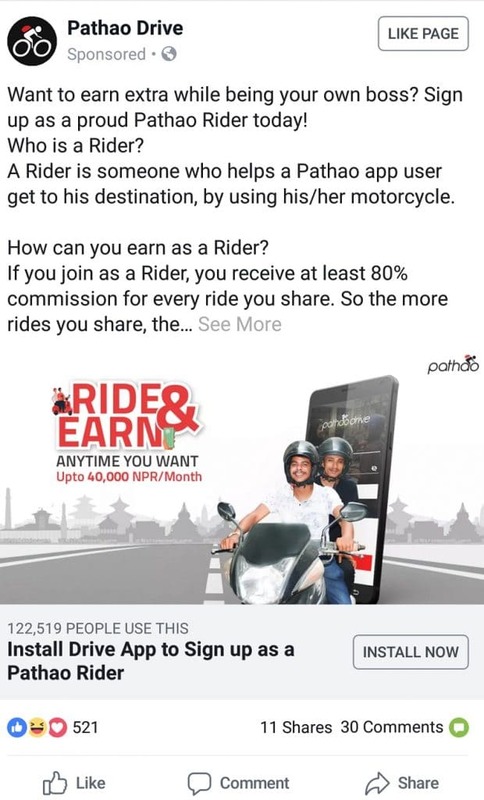 Bangladeshi transportation sharing app, Pathao will launch soon in Nepal. They announced they’re coming to Nepal through social media. 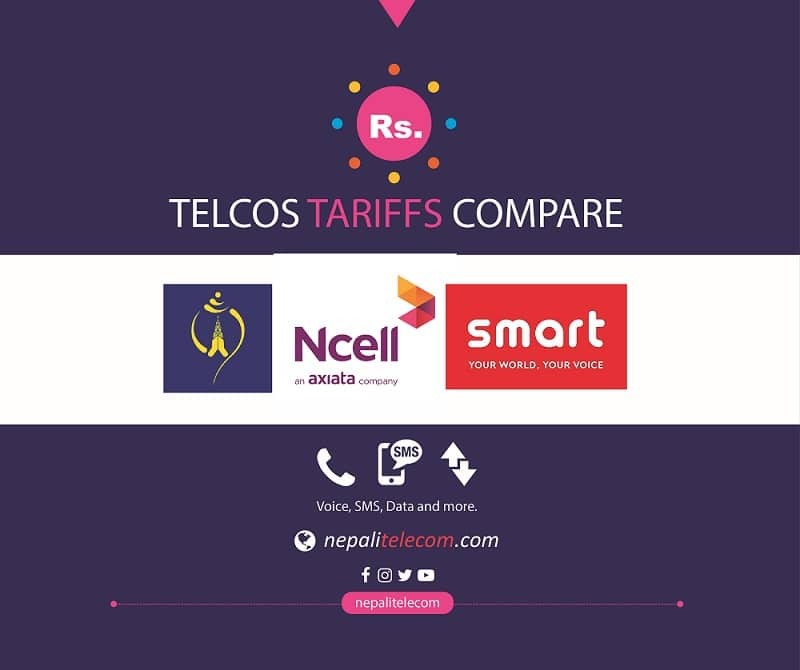 The Pathao service is already available in three major cities of Bangladesh. Pathao will be the first digital business from Bangladesh to go beyond the border, according to the daily star. And the first stop will be in Kathmandu, the capital city of Nepal. Along with ride sharing, Pathao has different services like Pathao digital wallet, Pathao food delivery. The bike ride-sharing application Pathao drive is similar to the home grown Tootle service. 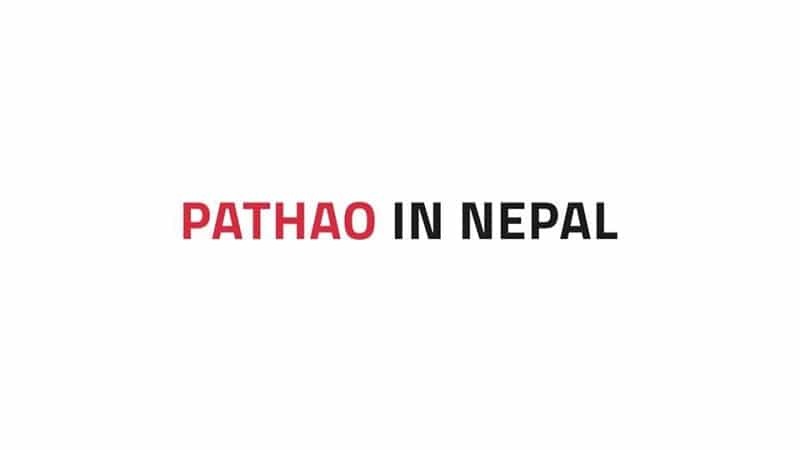 The Pathao drive app will launch in Kathmandu during the first week of October. As known, they have already started hiring employees and registering motorcyclists for the bike sharing service. Tootle has already been popular among Kathmandutians for the bike ride sharing. We though Sarathi to come strong for this kind of service with taxi and bike sharing, but they have not launched to full potential. With a bunch of growing local startup in this field, the entrance of international provider will make it more competitive. Which we believe will result in better services for the people. It is only beneficial to the people living in Kathmandu but also to the Bangladeshi tourists who are already fond of it. Sarathi app for pleasant taxi experience. Tootle app becomes popular for bike sharing. Uber and Ola taxi service to come to Nepal ! !